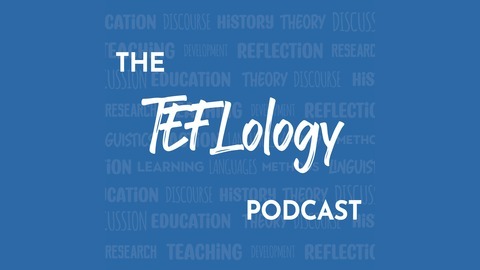 The TEFLology Podcast is a bi-weekly podcast all about teaching English as a foreign language (TEFL) and related matters, presented by three self-certified TEFLologists. 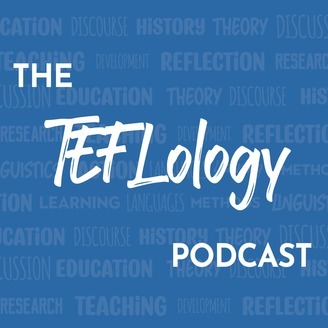 We take a lighthearted look at the fields of English language teaching (ELT) and applied linguistics, with topics ranging from TESOL methodologies and approaches to current affairs and history. Email: teflology@gmail.com Follow us on Twitter @TEFLology. This interview was recorded in July 2017, before Donna gave a talk at Kanda University of International Studies, titled 'CBI and CLIL - Same but Different?